Hideo Kojima might be a world renowned video game designer, but it’s clear the man has a soft spot for movies as well. After all, his twitter account’s tagline is “70 % of my body is made of movies”, while Kojima video games like Metal Gear Solid V are obviously some of the most cinematic ever made. 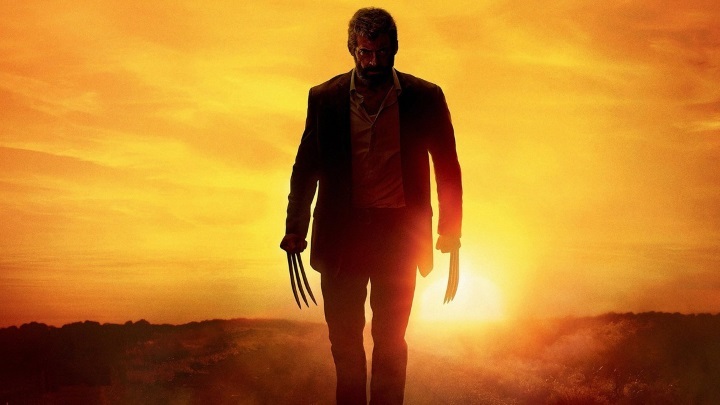 And recently Kojima got to cast his expert eye on the recently released Logan film, which is a continuation of superhero Wolverine’s adventures and once again stars Hugh Jackman in the lead role. Writing for Glixel, Kojima had words of praise for director James Mangold’s film, stating that while the movie “is a significant piece of a larger universe, it also succeeds in breaking away to become an independent story in its own right, finishing a story that would otherwise seem unfinishable”, adding that ”if this isn’t special, I don’t know what is. It’s precisely because of this that Logan is a movie to remember”. 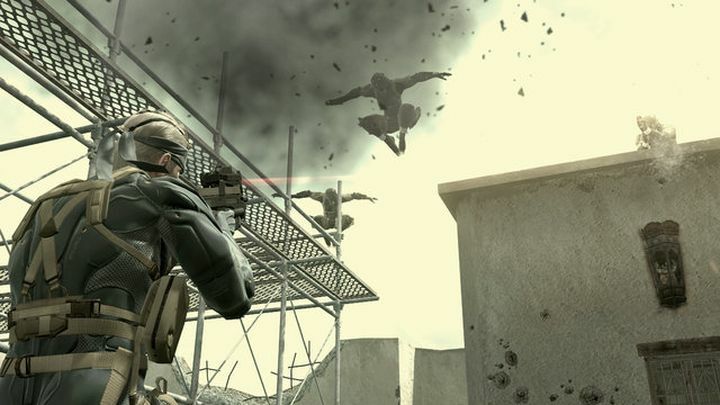 He then goes on to compare director James Mangold’s achievements in Logan to his own work in the Metal Gear Solid series, writing that “back in 2008, I did something similar when I put an old Solid Snake into Metal Gear Solid 4: Guns of the Patriots”, stating that in this game “I attempted to pull the same trick you see in Logan – of simultaneously writing an ‘end’ for MGS4 while trying not to actually end the whole saga”. Kojima thinks games are better than movies when it comes to storytelling… But is he right? However, no matter how much he liked Logan, Kojima later on makes it clear he believes video games are a superior medium when it comes to storytelling. According to Kojima, this is because “games can give birth to as many stories as there are players. Games don’t seek to create endless stories – they can already deliver stories that don’t need to end”. The Japanese star also says that video games are “more addictive” than movies in his Glixel piece, something some may argue does not make them a superior form of entertainment… But still it’s clear that games can be more rewarding than watching films, as you can invest dozens of hours in a good video game, discovering its secrets and enjoying all the gameplay possibilities it has to offer. But still, it’s clear that movies are the more popular form of entertainment right now, and that Logan is currently one of the best movies you can watch at this time if you’re into X-men or superhero films in general. After all, its current Rotten Tomatoes score of 92 % does attest to that… So it seems audiences worldwide have enjoyed Logan as much as Kojima did this year, as director James Mangold’s movie has already become one of 2017’s blockbusters too.